Out Front Out Front is one year old by Tuff out of Jam Out by Jamakizm. 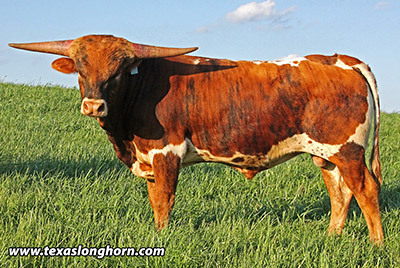 He is chosen of the Dickinson Cattle Co 2017 bulls for test breeding this summer. He will be bred to Clear Win, Over Kill and Non Stop daughters.